We are the McVeys. 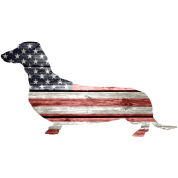 Welcome to our dachshund website! We are a family with a Dad, a Mom, and a 5 year old son. We live in a small town near BILLINGS, MONTANA. Raising and breeding dachshunds is a new family adventure for us. that will also occasionally have puppies. 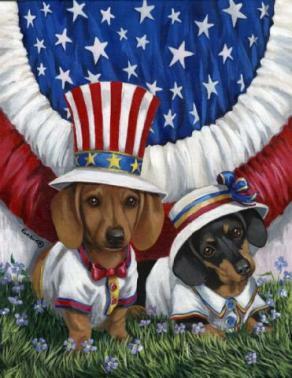 I am Lindsey, and I grew up with dachshunds. and we are starting this adventure together!